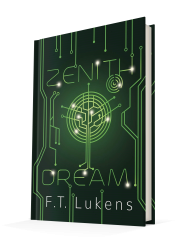 Published October 11, 2018, by Duet Books Zenith Dream by F.T. Lukens is the third novel in the Broken Moon trilogy. Zenith Dream is an exciting space novel. The characters are great in the way they knit together. Zenith Dream shows a family unit, a strong band of people who have come together through various circumstances. They have been tested, against each other and themselves. Through everything they have been bound together, their distrust vanishing to form this strong family unit represented in the novel. They are strong characters who make the story engaging because their shared history and journey allowed them to grow together as individuals but also as a group. It is something out of a science fiction television show, how strongly they resonate off the pages, how actively their dynamics and chemistry bleed off the pages, encouraging the reader to be invested in their journey. The characters also showcase strong representation. There is an LGBT romance in the novel that is powerful and thoughtful. It grows throughout the book. The relationship does not in the story, flourishing into something real. It doesn’t follow any clichés that tend to belittle LGBT relationship in literature but instead builds it without the clichés. The characters focus on their internal struggles as well as everything that has happened between them, focusing on that tension to build off of and grow from. The romance offers the reader hope and light in the world of these characters and creates something beautiful and real. The story also maintains a well-rounded fast pace. It moves at the perfect pace that keeps up the energy of the novel invigorating. The reader does not have a chance to escape the captivating adventure, nor do they want to put the book down. 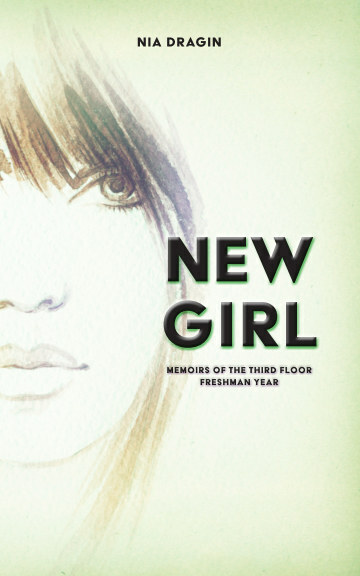 It moves so quickly, going from scene to scene and when coupled with the quirky characters that fill this novel, makes the reader lose their sense of time. The pace does not lose the reader, and for those small moments when it slows down, it locks the reader in the scenes that are focused on growing out the character dynamics.